The Second Teaser for It Highlights a Different Kind of Monster… – All of My Issues! I can’t get enough of this It movie. Based on what little we’ve seen, the casting for The Losers Club is just wonderful. Eddie is perfect. 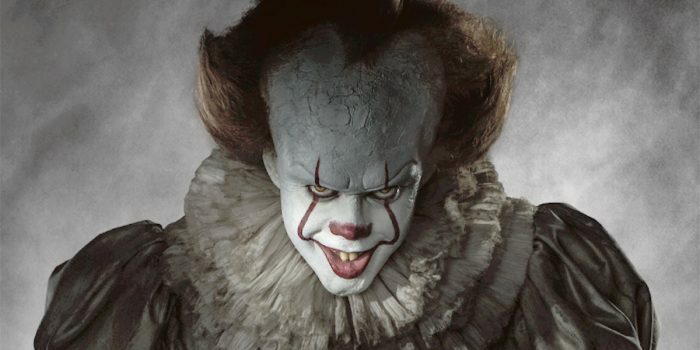 I like that they showed more character development and less Pennywise. The kids were the focus of the book, and I want the scares to be a surprise when the movie hits. Mom jokes are awesome no matter what era you set your movie in. This looks likes it has some beautiful cinematography in it. Especially the old house. I’ve heard that murmurs from the early screenings are that the movie is incredibly unnerving….and I couldn’t be happier. Quick Edit: they’re taking this clip off youtube as fast as I can put it up….hope that this one sticks.